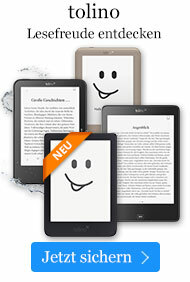 Taschenbuch € 32,49* inkl. MwSt. 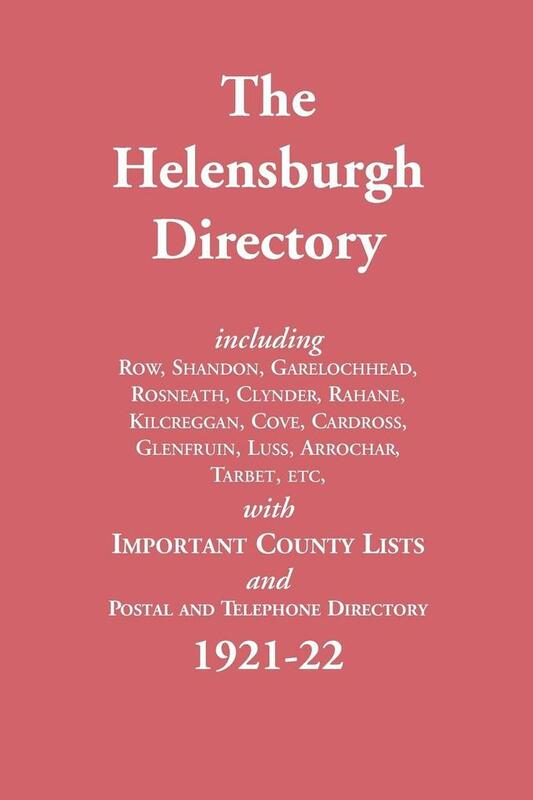 Helensburgh, an affluent town on the north side of the River Clyde, twenty-five miles from Glasgow, Scotland, had, by the time of publication, shortly after the Great War, been graced by over thirty editions of its Directory. This collection of Local Lists -- a complete assembly of street, general and business directories, together with the important societies and organisations of the day -- offers a valuable record of a social structure still under development. An invaluable resource for family and local historians, this facsimile edition feautures over forty pages of advertisements for local trades and professions.